If you are looking for a lifestyle property close to town, but still want the unique Tasman lifestyle this property offers.... Read on! 85 Higgins Road is a 10.1 ha approx. lifestyle block just a short drive from either Richmond or Brightwater, that is currently set up as a horse stud, but its future use is up to you. 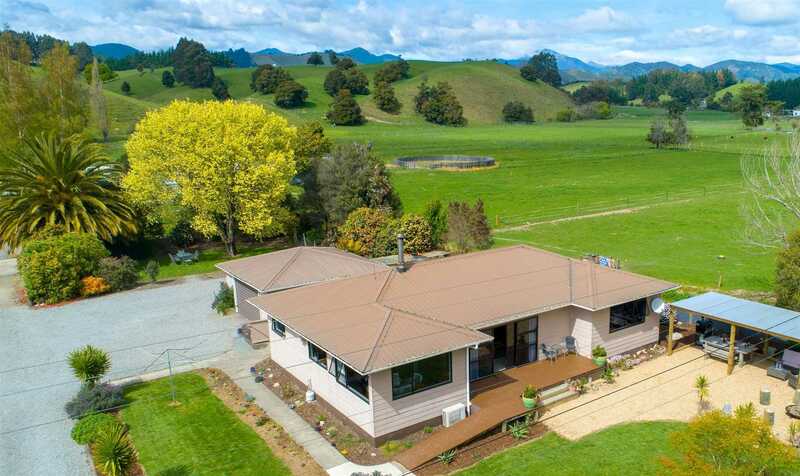 The land is made up of a combination of flat paddocks suitable for hay making, some gentle rolling paddocks and then climbs up into some easy hills at the rear, combine this with the established trees throughout the property, creek and stream. It would be fair to say this block has some real character and isn't just your flat boring lifestyle block. This is a well presented 3-bedroom house, that has been well maintained and modernised. This perfect family home is also suited to entertaining, and has great indoor/outdoor flow, so open the slider doors and take your pick which outdoor area you want to enjoy, on the deck, under the trees in the shade or maybe the Pergola? 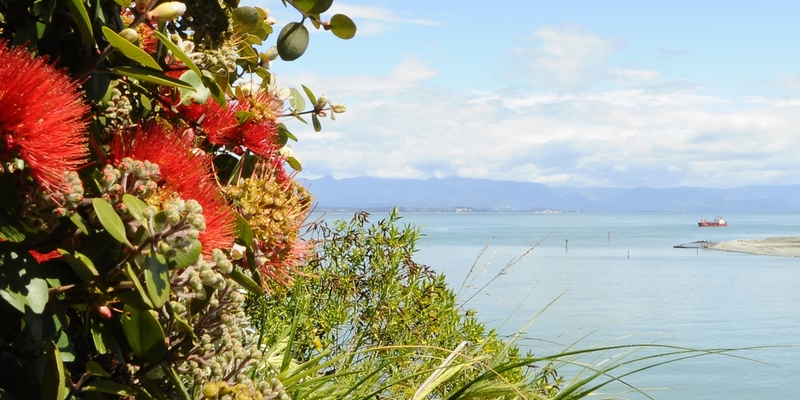 Then just crank the barbeque up and enjoy the summer the Kiwi way. No need to worry about the kids as the section is well fenced to keep the kids or animals in. Is this ticking a few boxes yet? Well how about a man shed, any bloke would be happy with, double garage, horse arena, large shed with three loose boxes, cattle yards with loading race, the Tasman cycle way going right past the gate, a very short walk to school buses for the kids, oh and a chook house! Chattels remaining: Blinds, Fixed floor coverings, Light fittings, Stove, Curtains, Rangehood, UV Filter, Dishwasher, Heat Transfer System, Heatpump, Domestic Water Pump, Wash Basin in Laundry, Exhaust Fan, Electric Fence Unit, TV Aerial, Hen House. General: Creek running to property.